What happens when you move into a share house with four others...and a poltergeist?! I was only 21 at the time and in my final year of university but it changed me forever. It took me on a weird and wonderful journey with incontrovertible proof of Spirit. Fast forward twenty five years and I am now offering to teach others all I’ve discovered for myself. 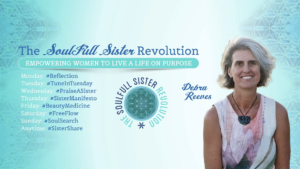 My name is Debra Reeves and I am the founder and The SoulFull Sister Revolution. I have over 30 years’ experience communicating directly with Spirit and am trained as a professional intuitive and reader of the Akashic Records. I am originally from New Zealand. 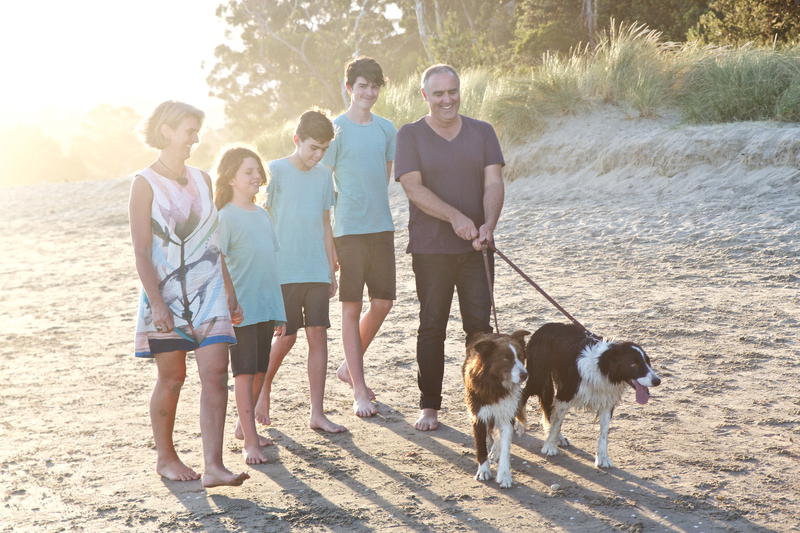 I live on the heart shaped island of Tasmania, off the southern coast of Australia with my hubby of seventeen years, our three sons, two border collie dogs, two cats and bunny Coco Lily Pops. I spent the next five years travelling through Asia and the Near East, living and working in thirteen countries. I met amazing people and explored culture through religion and spirituality, striking up conversations with the locals and studying whenever I could. By the time I was 27 I had studied Usui Reiki to Master Level, Spiritual Healing, Hatha Yoga, Kriya Yoga, Traditional Thai massage (northern style) and Vipasana Meditation. I discovered the keys, spiritual tools and resources to radically transform my life and revolutionise my beliefs and patterns. My spirit guides became my greatest source of guidance, support and inspiration. I am so grateful to them! I was no longer depressed or suicidal, stopped drinking, no longer reckless or cynical. Without seeking meaning and a purpose in my life in my twenties I would be a radically different person now. I shifted my inner perspective to the point where I attracted a life partner and was able to give and receive love. We’ve been together 16 years. I met the love of my life and got married. We had three beautiful sons. Life was good on the outside. But when I got married and I had children I kind of lost my way. I was still doing my own spiritual work but it behind closed doors, in the comfort of my own home. Nobody even knew this about me. I became a mother and I lost my authentic voice. I still felt incomplete, wounded, broken, and needing to be fixed. Inside I felt empty, a spectator in my own life. I was giving everything I had just to keep everyone else happy and cared for. But I wasn’t happy and fulfilled within myself. I was just going through the motions day after day, year after year. I felt frustrated and overwhelmed. Life felt pointless and deprived of real, deep meaning. I knew there was more to life than this! I’d experienced it when I was travelling purely through intuition. I knew life was magical! And the life I was living was drained of its magic. I felt stuck, rudderless and I didn’t know how to change. It wasn’t the life I’d signed up for! 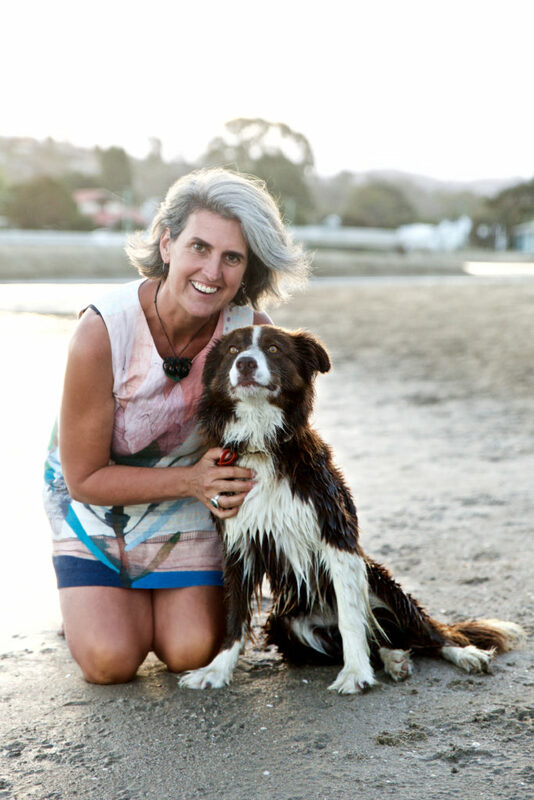 It wasn’t the life I’d envisaged all those years ago when I first reconnected with Spirit for myself and rekindled my own personal connection to my spirit guides. I was frustrated by how life had panned out but I didn’t know what to do! I wasn’t progressing spiritually as quickly as I wanted to. And nothing seemed to be working. But deep down…I knew I had it in me- I had all that I needed to transform my life and the lives of my friends and family. I wanted to make a positive impact in the world for the highest good of all. When life gets tough, when there are too many demands, something’s got to give! And most often it’s easier to numb the still small voice within and listen to the loudest voice in the room! So we go numb, we ignore our intuition; we shut down our body’s sensations. We detach from own selves. I get that unconscious need to escape to reduce the stress and overwhelm. But life doesn’t need to be like this! You can be real and authentic and come home to yourself. You can feel fully and embrace all that life has to offer. The good news is I discovered I had everything I needed and you can too! I learned how to access the Akashic Records. This is an amazing database of information. It holds a record of everyone’s soul – past, present and future. So by reading people’s Akashic Record, I could help them to understand the highest path and purpose of their lives, their soul gifts soul urges and the life lessons they were born to learn. I learned how to do spirit guide readings – so to receive messages, clarity, and guidance from a person’s personal spirit guide team. And from there it just snowballed. I learned how to channel information, to channel guidance and meditations so that I could give people the spiritual tools that they needed. By tuning in to my own body, thoughts, emotions and soul I found an infinite resource to all my longings. I learned my unique blend of soul gifts and learning, and the urges that steered me towards living my life on purpose. Now I am reunited with a vast and unconditionally loving cheer squad in Spirit. My spirit guides love, guide and protect me always. They have my back and guide me through my days. I help women get out of their heads and into their hearts. I assist women to get out of their head and drop back into wholeness with their body, emotions, mind and spirit. 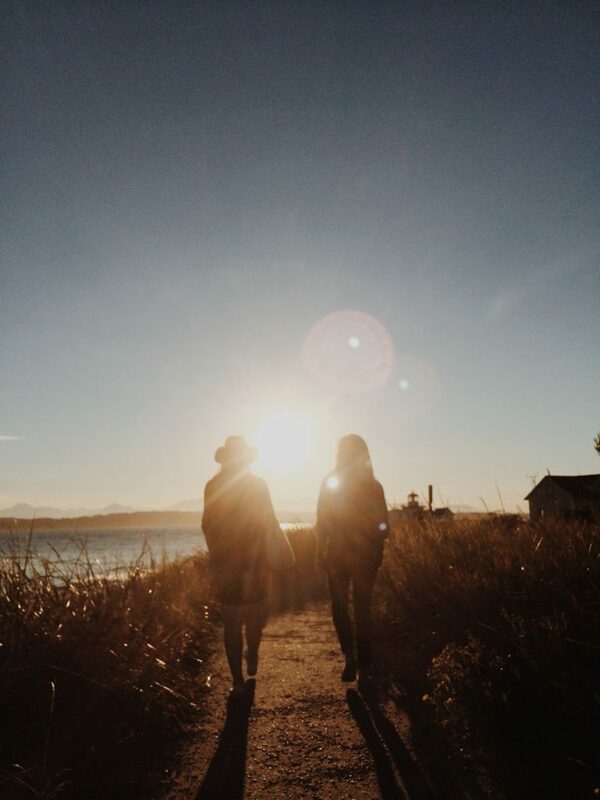 I help women to connect with their inner wisdom, through intuition and communication with their amazing spirit guides. 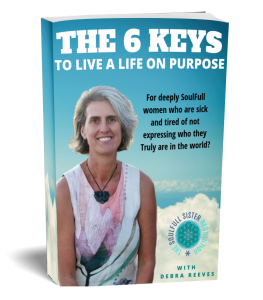 My mission is to become the world's leading authority, enabling millions of women to come home to their true authentic self, unlocking both the goodness and godness that is deep within us. 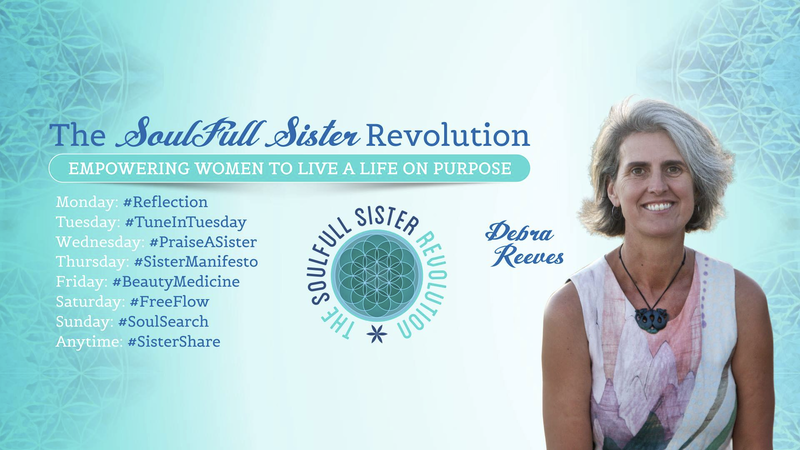 These women truly embody spirituality and are catalysts for the profound awakening taking place all over the world. I get that unconscious need to escape to reduce the stress and overwhelm. But life doesn’t need to be like this! You can be real and authentic and come home to yourself.